Wesley House Cambridge announces they are still receiving international applications for the year 2015-16. There is still time to join the pioneering international cohort in September 2015. 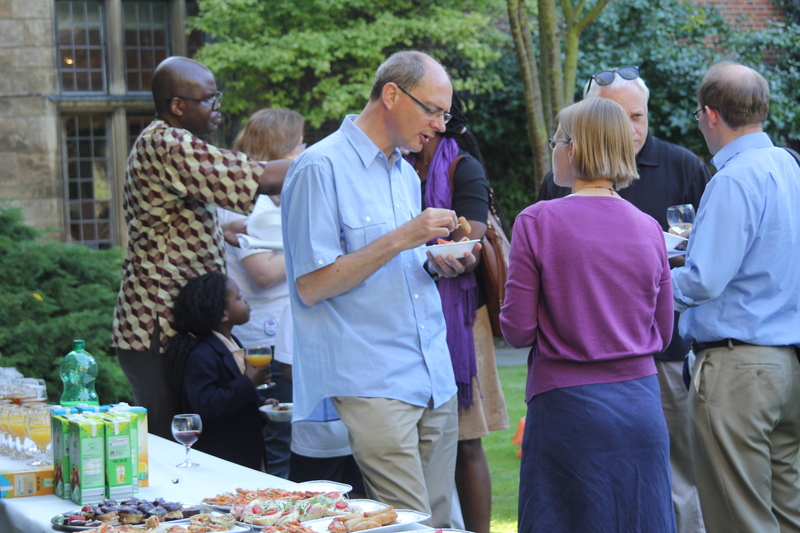 We have places for people preparing for ministry and for those engaged in research, and those on sabbatical. If you are interested in being part of an international community of prayer and study in the Methodist/Wesleyan tradition in the medieval university city of Cambridge, UK, then we’d be delighted to hear from you: admissions@wesley.cam.ac.uk. Admissions are now open for the year 2016-17. Start planning now, particularly if you are interested in putting forward a research proposal or are wanting bursary support.